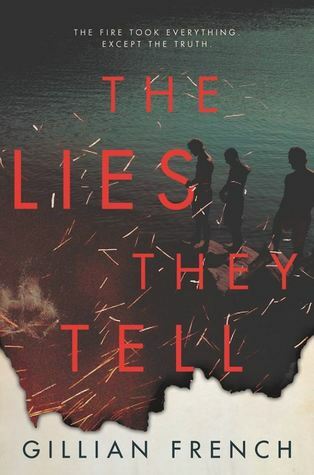 Gillian French is the author of three novels for teens: GRIT (HarperTeen, THE DOOR TO JANUARY, and THE LIES THEY TELL (HarperTeen, 5/1/2018). Her short fiction has appeared in Odd Tree Press Quarterly, EMP Publishing's anthology Creepy Campfire Stories (for Grownups): Tales of Extreme Horror, Sanitarium Magazine, and The Realm Beyond. She holds a BA in English from the University of Maine, and lives in her native state of Maine with her husband and sons, where she's perpetually at work on her next novel.